The 17th annual Shanghai International Automotive Show last month saw the debut of some impressive motors. 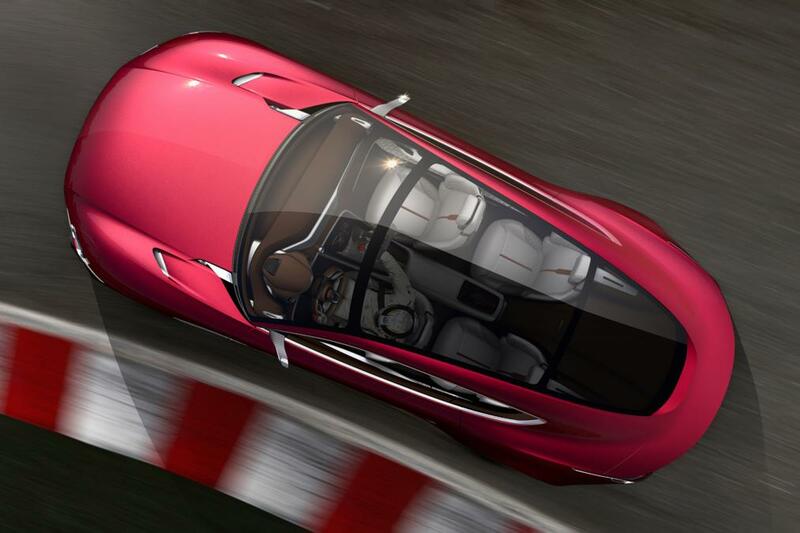 Amongst them, there was one ground-breaking supercar concept that that got minds ticking and hearts racing. 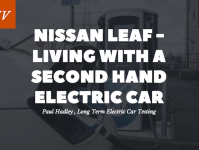 How good can an EV get? Can an all-electric vehicle ever hope to match the performance and beauty of a gasoline guzzling thoroughbred? On the 19th April this year, MG Motor gave us an answer. And that answer is, yes, yes it can. 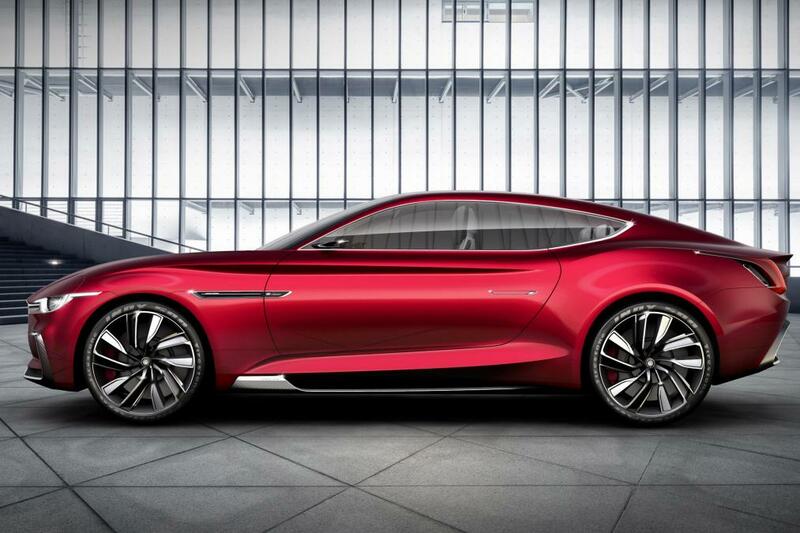 MG has unveiled an all new, all-electric supercar concept. 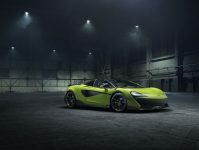 It looks just as fabulous as any traditional supercar, and has the power to put it on par with its petrol powered peers. The MG E-motion perfectly pairs style and sophistication with raw drive to really pack a punch. A homage to the brand’s hundred-year heritage, the E-motion sports a slender sportsback-style design. 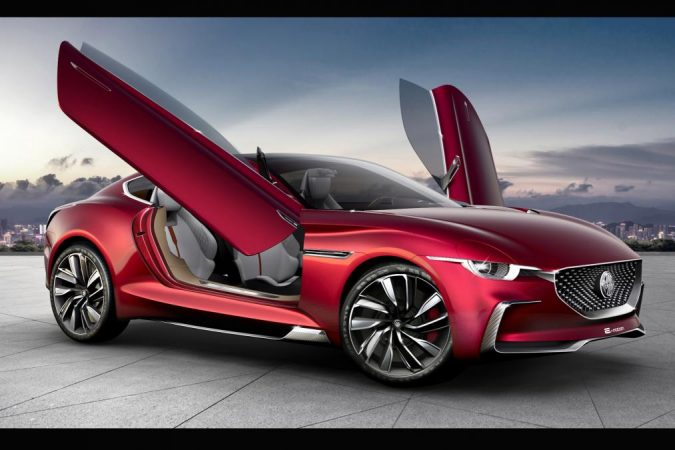 A sleek silhouette and lifting scissor doors give the electric MG instant sports car appeal. 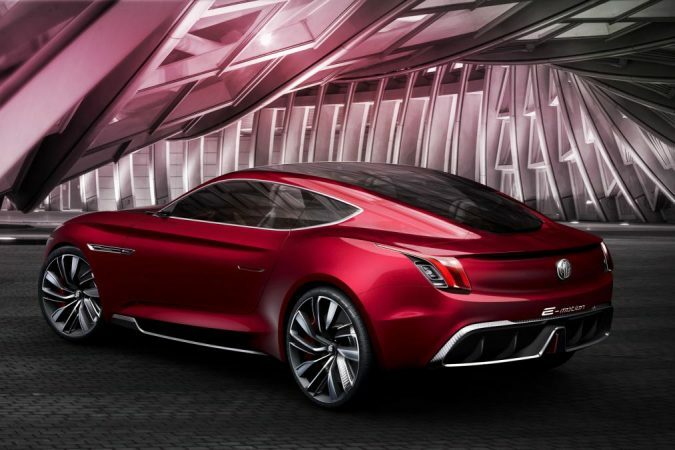 MG’s inspired and world-leading designs have lent a hand to the E-motion’s striking lighting. With headlights inspired by the London Eye and vertical tail lights granting the height of elegance, the concept is looking super sharp. A starlight matrix front grill and elongated sunroof complete the E-motion’s jaw-dropping design. The manufacturers may just have created the first all-electric Bond car. The E-motion sets all new standards when it comes the capabilities of an EV. The very latest pure-electric modular architecture platform, created by MG, powers the concept from 0-100kmph in a frisky four seconds. 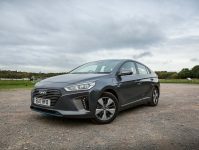 The E-motion also holds an impressive range by any EV standards, able to travel a whopping 500km before needing a plug-in. The all new MG also features a state of the art and fully internet-compatible infotainment system. 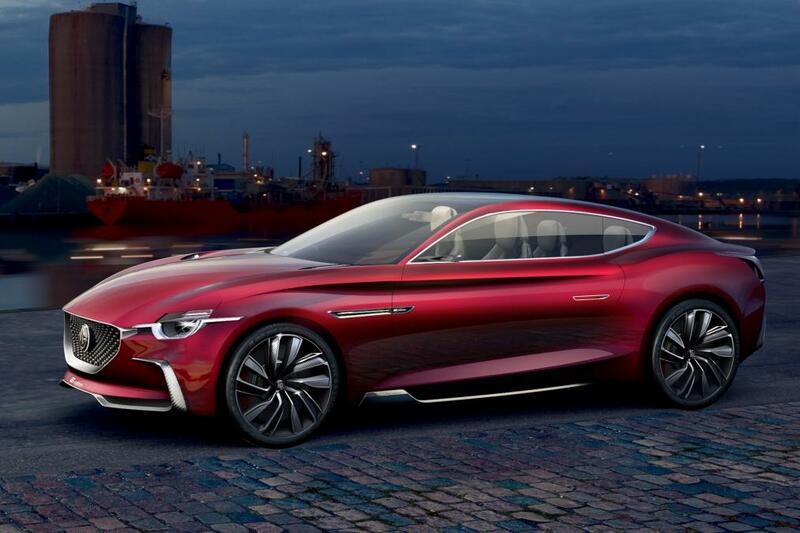 With a stunning design and cutting edge technology fit for the modern era, MG believes the E-motion will pitch perfectly to the younger market. 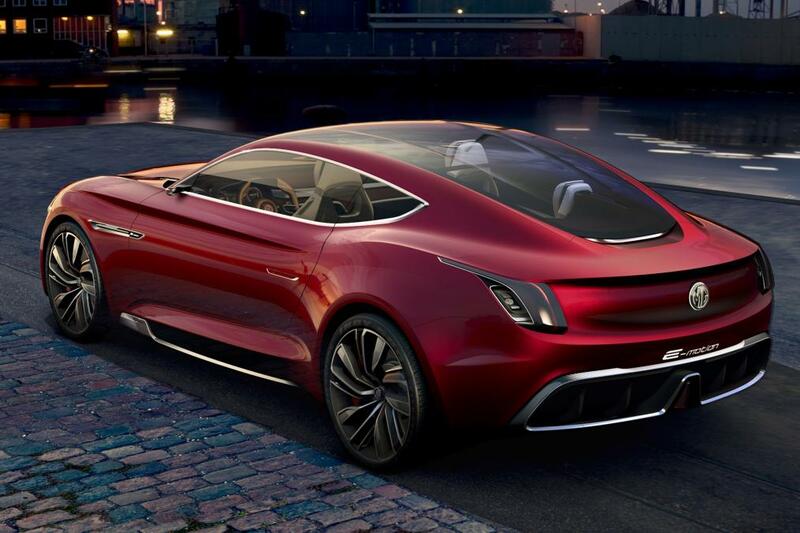 MG didn’t just reveal the E-motion in Shanghai last month, although that would have been more than enough. A fully customised version of the MG ZS compact SUV also got its debut at the International Automotive Show this year. Renowned as the first intelligent SUV on the market, the ZS has proved exceedingly popular worldwide. Now, it’s getting even smarter. To push the boundaries of innovative vehicle technology, the relaunched model boasts an amazing 8-inch super control panel. And that’s not to mention the most powerful intelligent interconnected system ever developed being thrown into the mix. The MG ZS already has an astounding worldwide sales demand, with 20,000+ new registrations reported every month. The new, super-smart version of the popular SUV will only increase MG’s impressive sales.